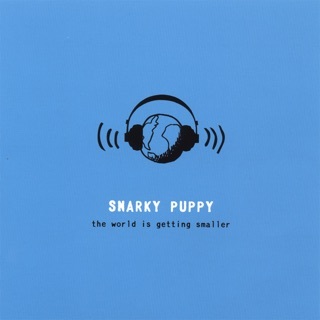 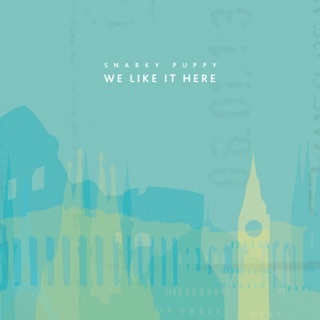 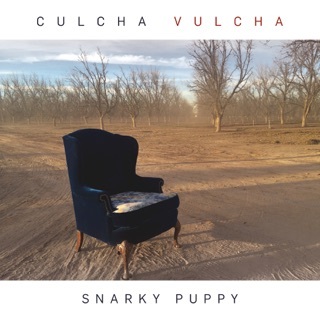 The latest album from Grammy-winning jazz ensemble Snarky Puppy takes inspiration from its members, sourced from all over the world. 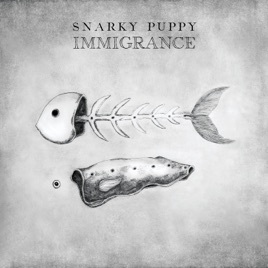 Produced by bassist-composer and founder Michael League, the richly instrumental and spiritual Immigrance celebrates multiculturalism and calls for a revaluing of human connection and harmony. 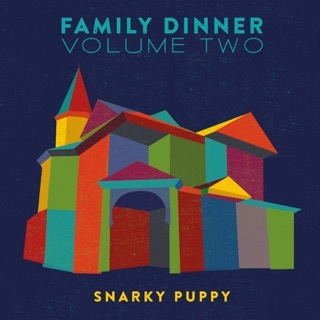 This message resonates throughout the album’s sound palette with compositions like “Xavi”, inspired by Moroccan Chaabi groove, and the jazz-funk beat of “Bad Kids to the Back”.